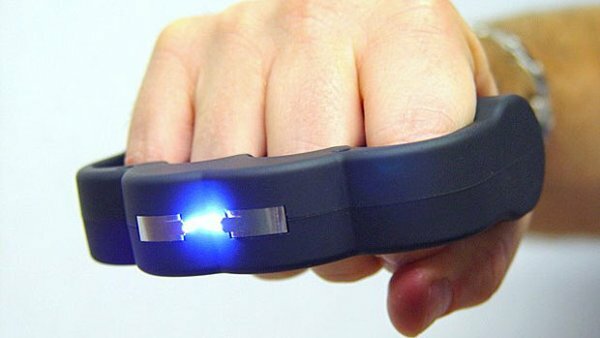 If you’ve ever wished you could punch like Manny Pacquiao or Floyd Mayweather, Jr., then you’d probably want to get your hands on the Knuckle Blaster Stun Gun. 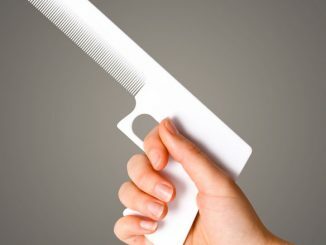 But don’t use it to win fistfights, because you’ll probably get sued or end up getting detained if you do. 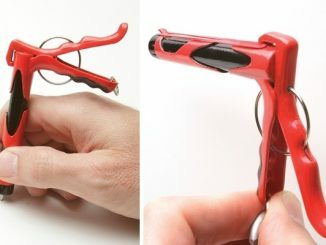 This uniquely-designed stun gun is meant for self-defense, and nothing more. 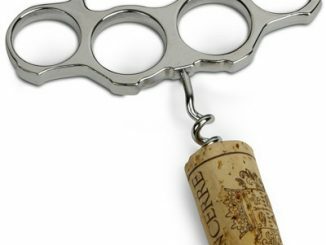 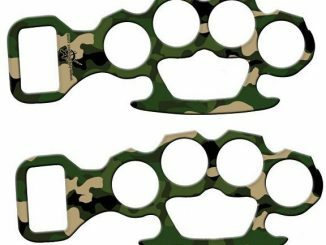 It’s shaped like one of those brass knuckles, but it’s covered instead by a soft, rubber material to allow you to grip it more easily. 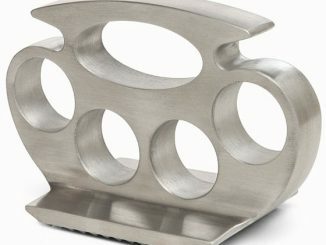 The Knuckle Blaster Stun Gun will send a shocking 950,000 volts through the body of the thief or perpetrator once you turn off the safety switch and fire it up. 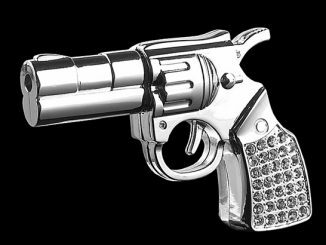 A few seconds will instantly repel your attacker, while a longer contact time will eventually bring them to their knees. 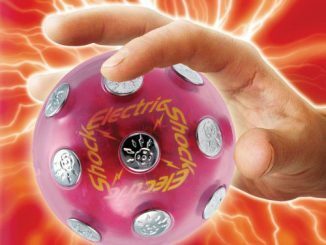 But really, I think you should run while you can for your safety. 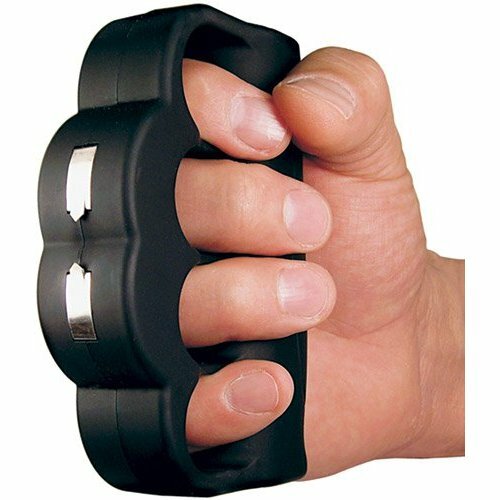 You can get the Knuckle Blaster Stun Gun from Amazon for $47.53. 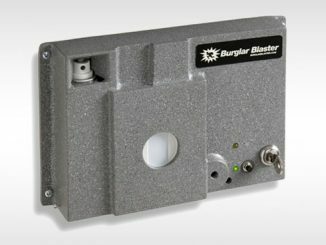 Burglar alarms like the Doorstop Burglar Alarm provide peace of mind with their piercing klaxon-like sounds that pierce the night and wake the neighbors. 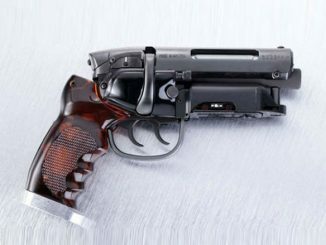 But what if an intruder isn’t scared off by loud noises? 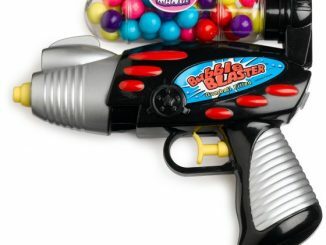 The Burglar Blaster can handle those suckers. 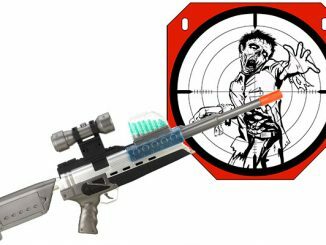 Kids love both gum and and toy guns, so when you combine both into a fun new toy you have a winner. 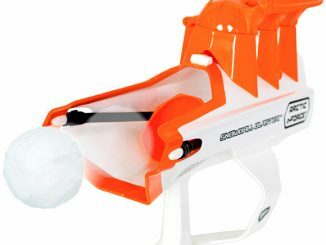 The Bubble Blaster Gumball Filled Squirt Gun should give them hours of fun between all of the chewing and shooting.